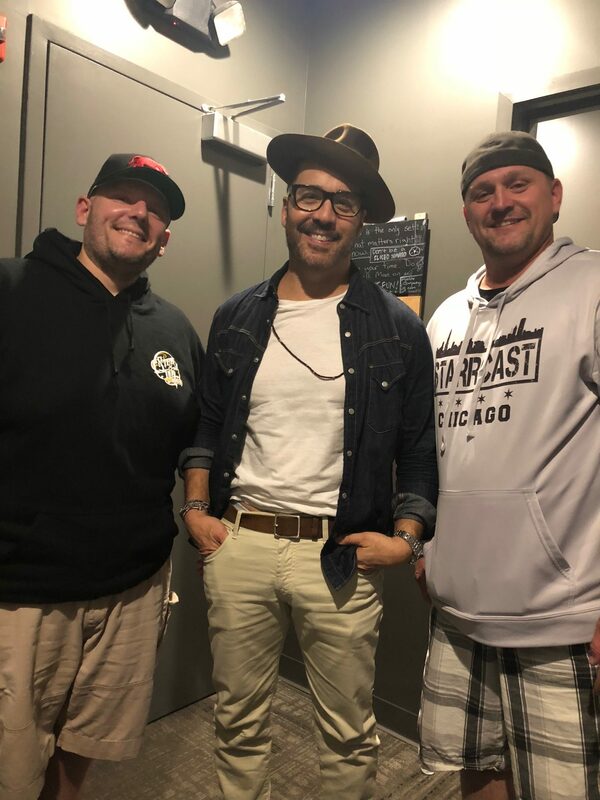 Whenever an actor or mainstream star ventures into the stand-up comedy world, the move is always met with skepticism, and Jeremy Piven’s move into the comedy world is no different. I’m very happy to report that the 3-time Emmy Winner and Golden Globe winner not only surprised me but can hold his own on the stage, as he had a packed house at Helium Comedy Club rolling on Thursday night. The actor, who is known for his portrayal of agent Ari Gold in the hit show Entourage, performed a 45-minute set that touched on times he met Sylvester Stallone, as well as Mike Tyson. He also told a joke about the time he worked on the film Rush Hour 2 with Jackie Chan and Chris Tucker. The few impressions that Piven did were spot on. Piven also spoke about running lines with his mother and the outlandish things he sometimes had to say in Entourage that never seemed to bother her. The actor turned stand-up comedian also told a funny story about working out at a gym in Los Angeles. While many in the audience were there to see Piven because of his roles in Entourage, The Goods, PCU, Seinfeld, and many other TV shows or films he has appeared in, it seemed like most left having been entertained and enjoyed themselves. Piven invited me backstage following the performance, where he seemed truly appreciative of the interview we did earlier in the week. He came across as very gracious, but also seemed quite tired from doing the media rounds all over St. Louis throughout the day. While doing his performance, Piven joked about people calling him Ari, after his award-winning character from Entourage, but I’m happy to say the actor seemed nothing like the character from the hit show. If you don’t have plans this weekend, Piven will be performing at Helium Friday and Saturday night. He has a 7:30 p.m. show and a 10 p.m. show.